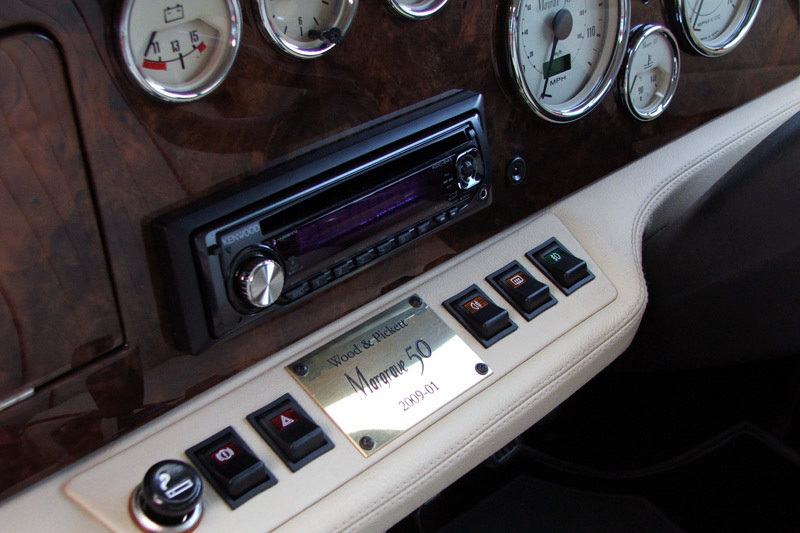 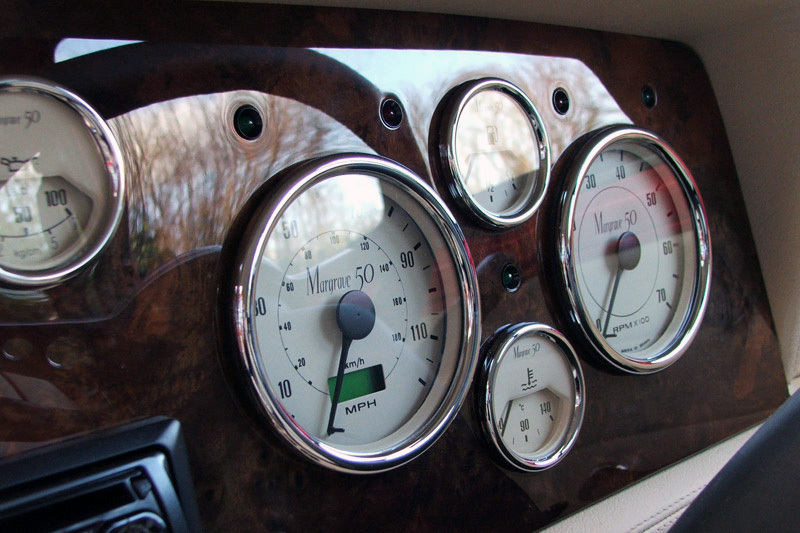 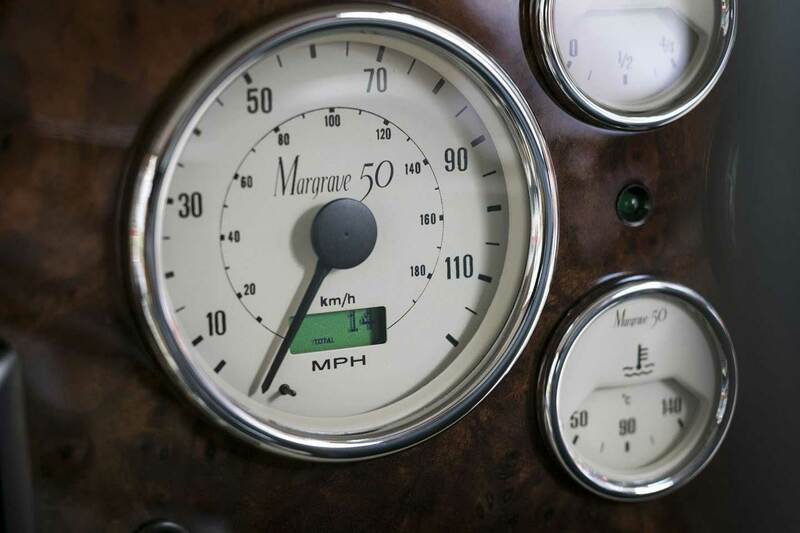 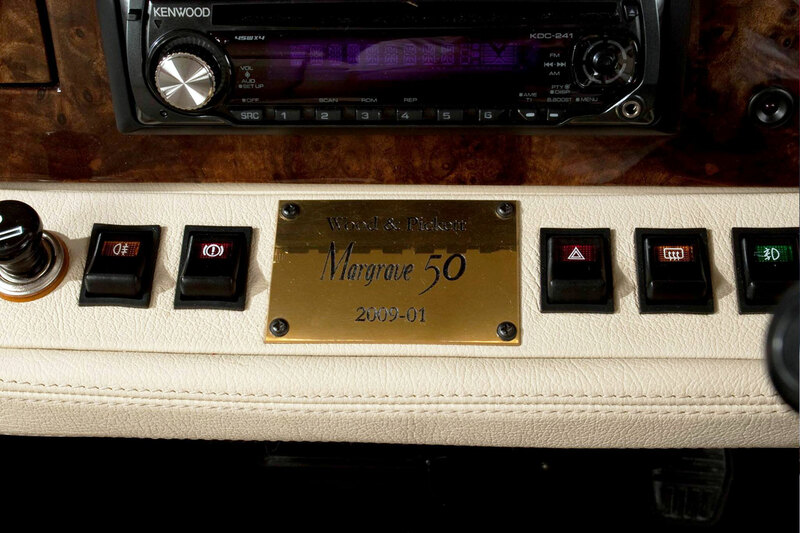 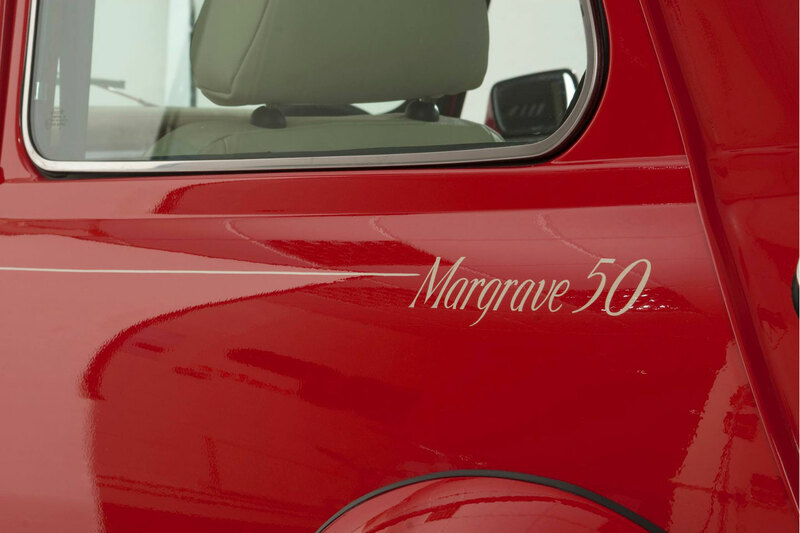 In 2009 the present Wood & Pickett company proudly announces the launch of its Margrave 50. 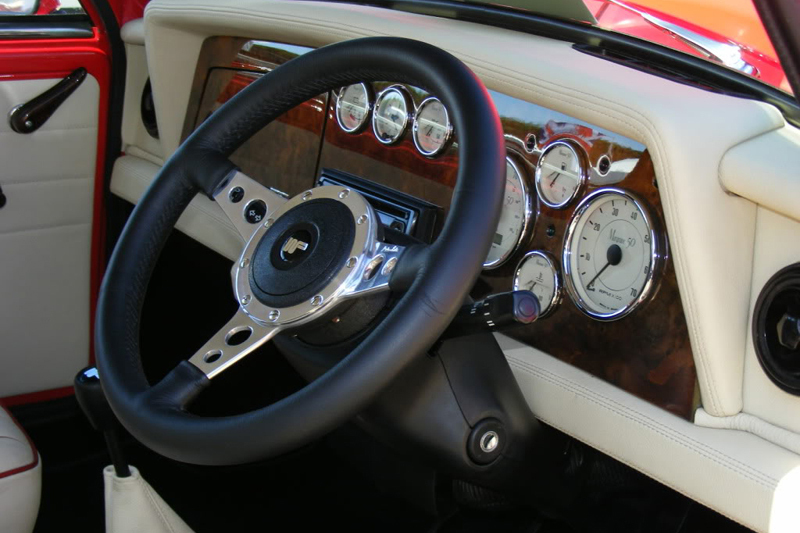 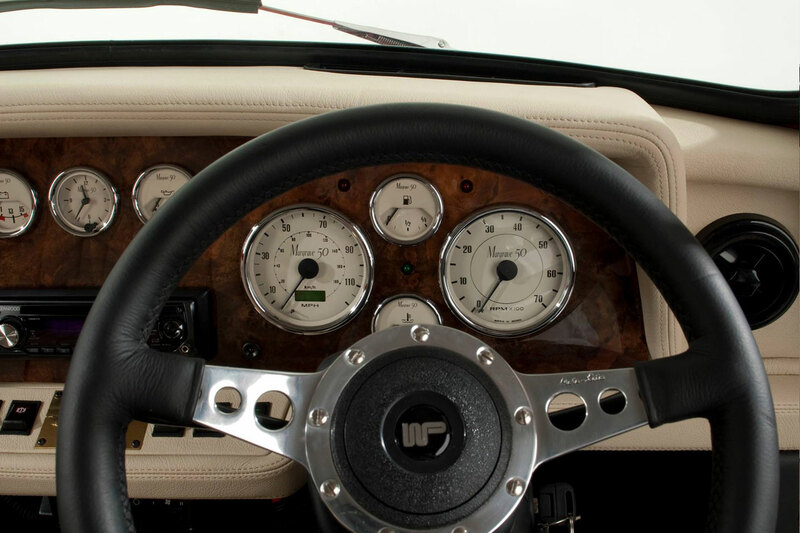 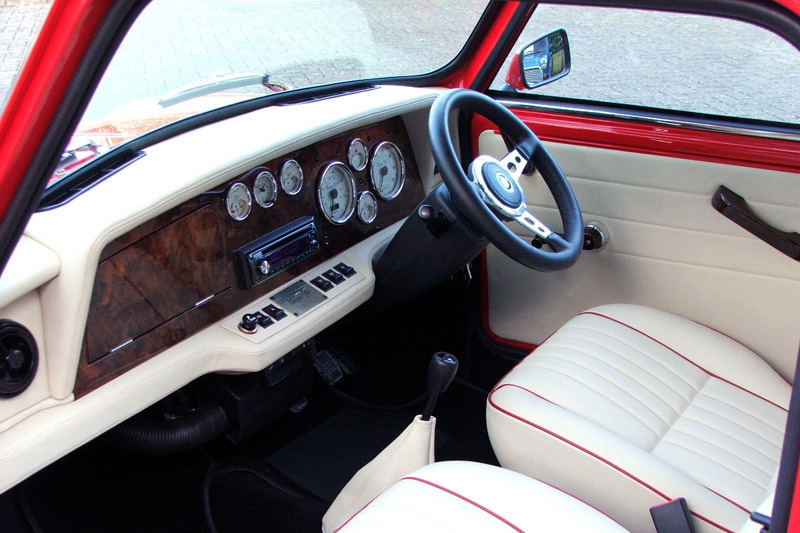 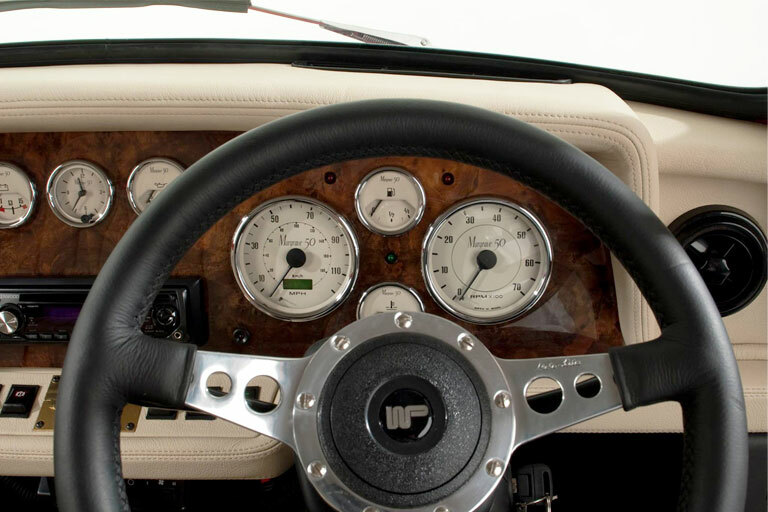 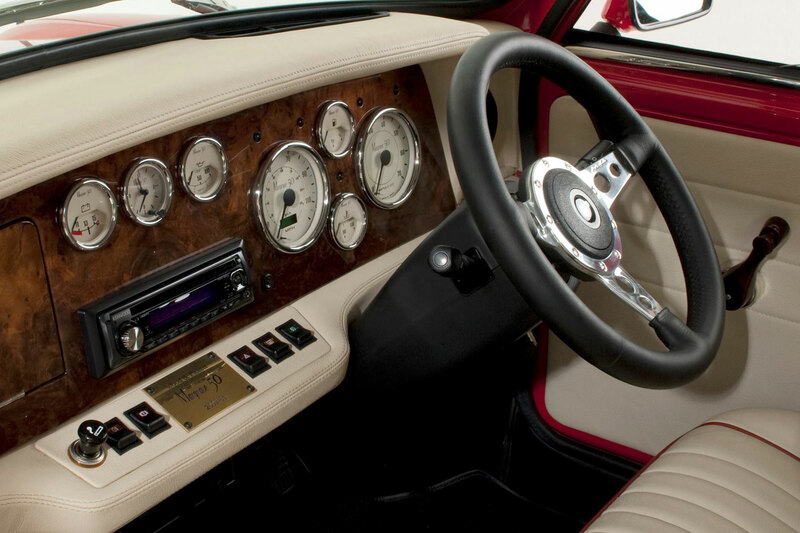 A brand new hand-built car to the high quality of Wood & Pickett craftmanship. 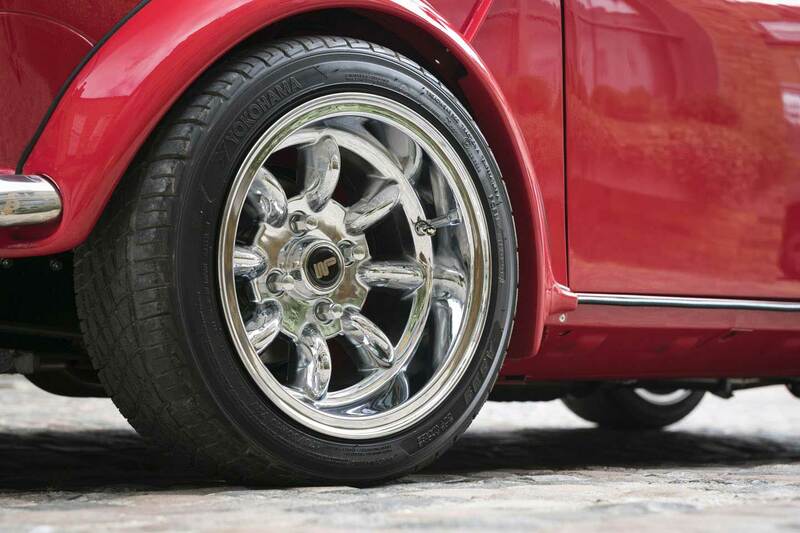 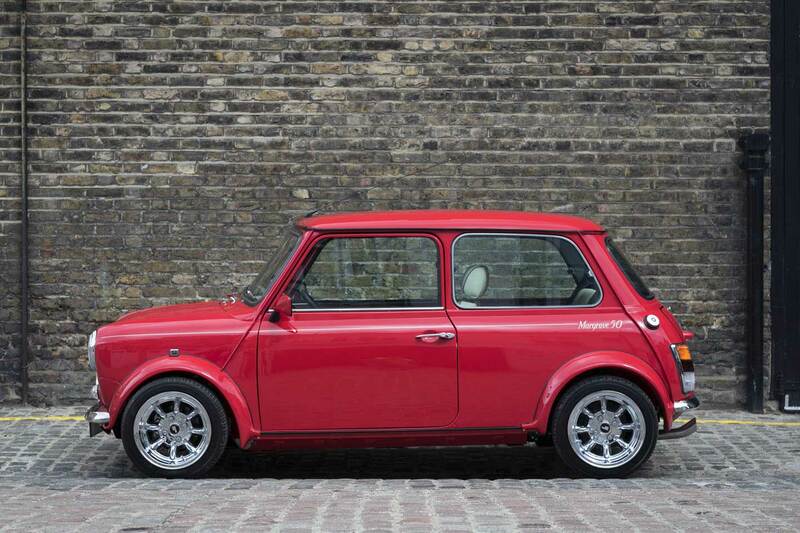 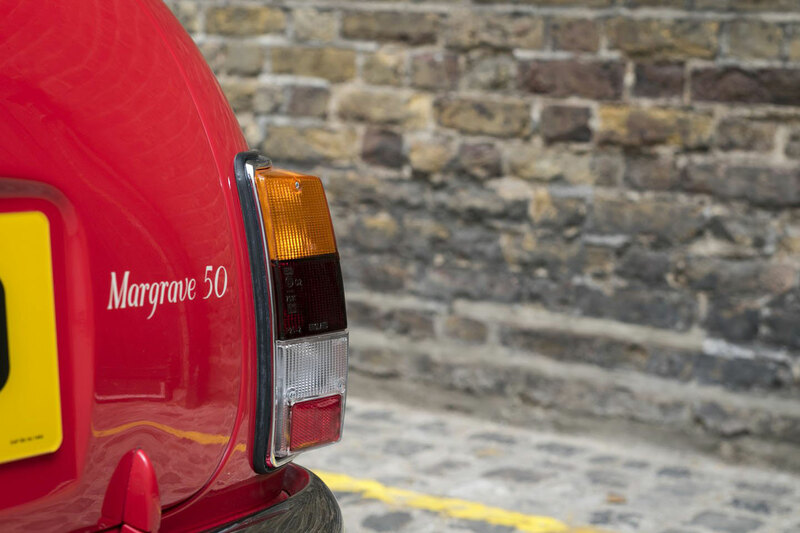 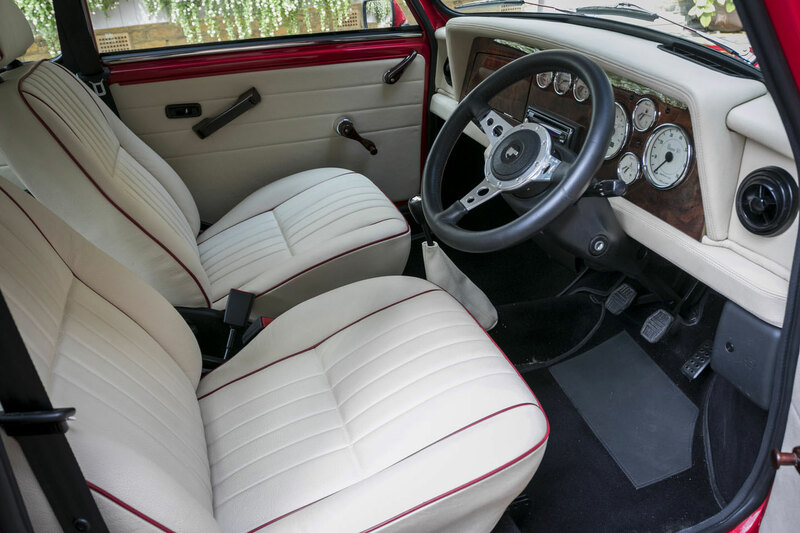 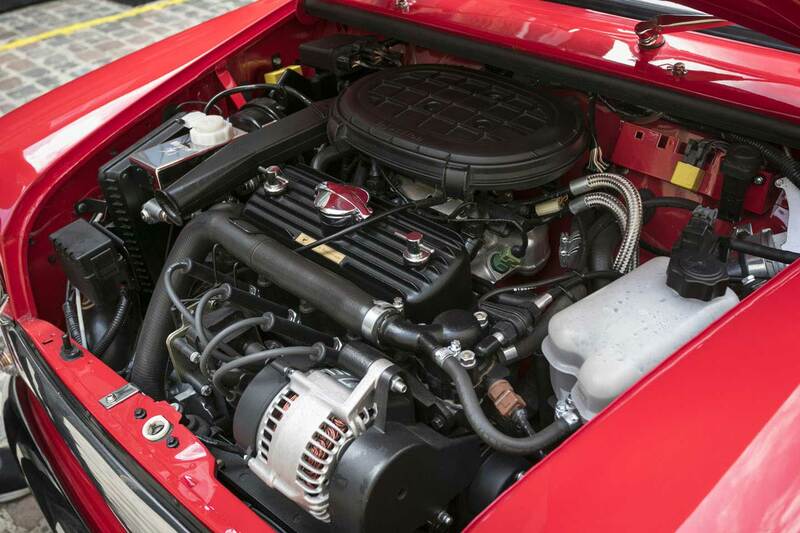 A Special Edition of up to 50 cars in this, the 50th anniversary year of Classic Mini. 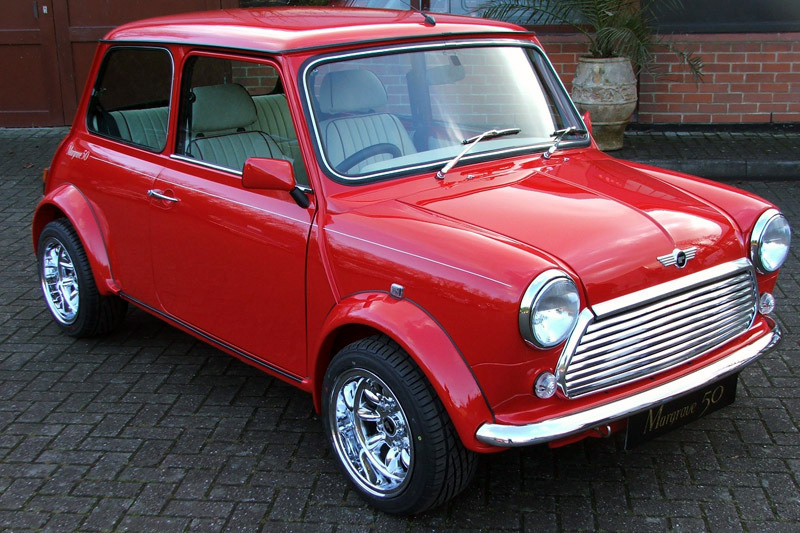 It is unknown how many of them have been produced.